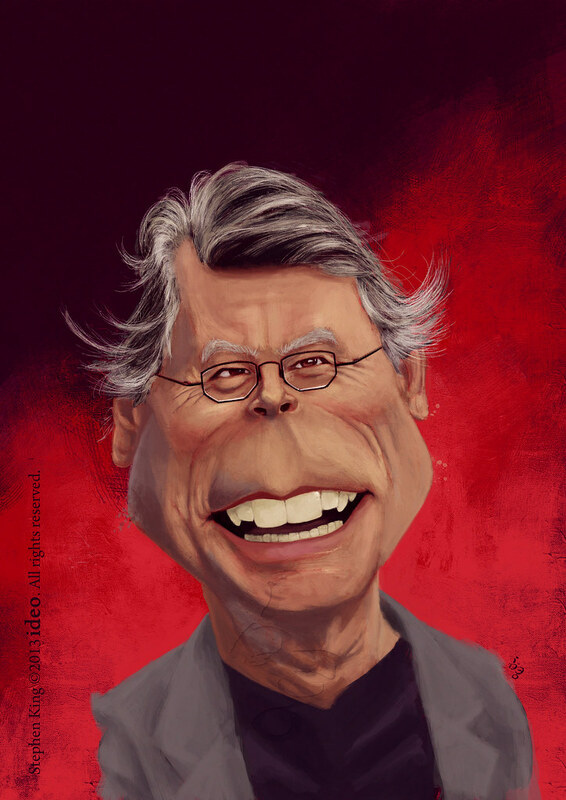 Stephen Edwin King is an American author of contemporary horror, suspense, science fiction and fantasy. His books have sold more than 350 million copies and have been adapted into a number of feature films, television movies and comic books. Toujours une belle technique sur tes caricatures!! Beau travail ^^! Merci, Enef, ravi que ça te plaise.